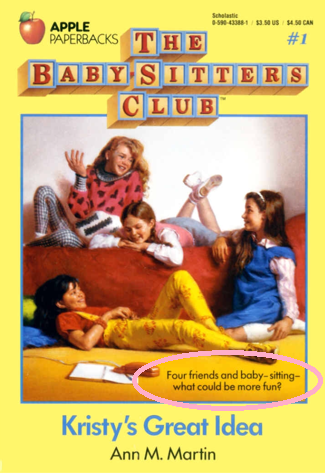 No, the gals of my generation who obsessed over Ann M. Martin’s life-defining series certainly know what a compliment it is to be compared to the gang from Stoneybrook, CT. As The Baby-sitters Club turns 30 this week, here are some other things BSC fans know for sure. At least it was for Claudia Kishi. Mice and ants didn’t seem to be an issue, plus it made her room the place to be. (That and her personal phone line. What, what!) Besides, if you had to deal with a “perfect” sister like Janine, you’d need a chocolate fix too. What could be more fun? Um…I don’t know. The candy under the bed is pretty fun. Diabetes is nothing to be ashamed of! At least you’ve got those rockin’ sunglasses going for you, Stacey. No one can take that away from you. 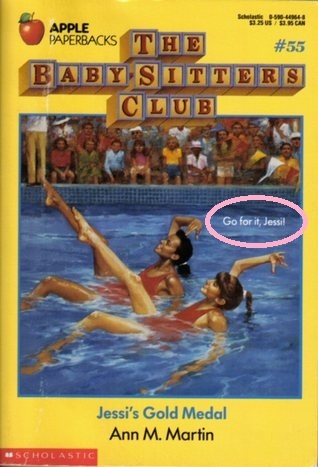 We all did, girls. We all did. Guys. She was a vegetarian from California who was all about the environment. She was always wearing faded denim on denim. 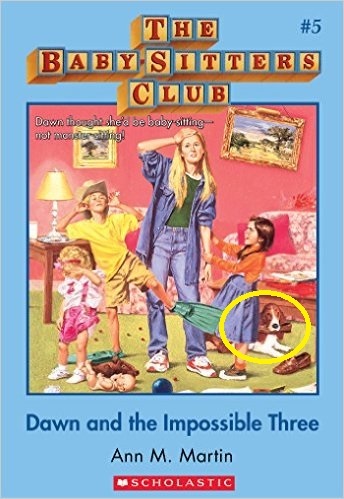 Was Dawn the original hipster? Probably, but she was too cool to use such a word. Side note: Love the dog. 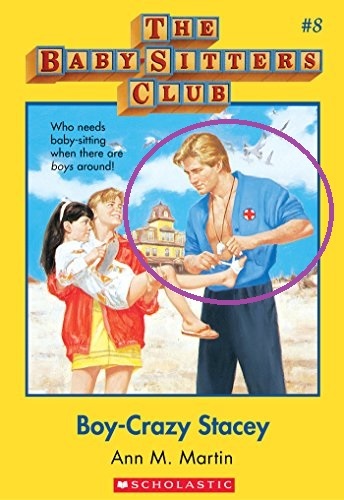 Is this Cam Geary filming a movie in Stoneybrook where he plays a lifeguard? It seems possible. Anyone who has spent an afternoon with Jackie Rodowski can tell you that. You don’t just dub a kid “the walking disaster” for nothing. 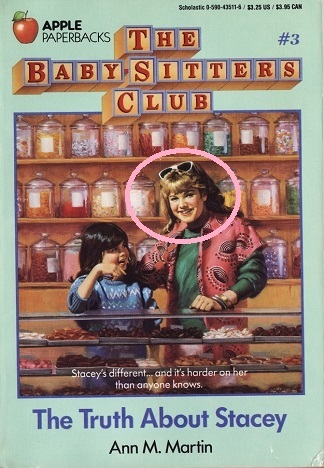 Did you ever feel like Mallory Pike was just kind of there? That’s probably because her seven younger siblings kept her up all night and she was sleeping through the BSC meetings with her eyes open. But hey, she wanted to be a writer which is cool. It probably only had a little bit to do with writers needing their alone time. 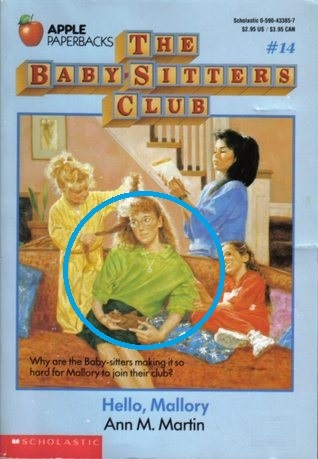 Dear Mallory: You could at least pretend to care. Whoever came up with the rude expression, “Jack of all trades, master of none” clearly never met Jessi Ramsey. Not only was she a top-notch ballerina and baby-sitter, she was fluent in Spanish and picked up sign language like it was nothing. Plus there was that time she won a medal for swimming. And the time she was a pet-sitter. Did she ever have time to just go to the movies? Poor kid probably never even heard of Cam Geary. Go for ALL of it. You know, the one who tells everyone what to do and it’s like, if she wants pizza, just deal with the fact that you’re getting pizza. That friend is Kristy Thomas. The Shannon and Abbys of the group. You meant to invite them and then you’re sitting around eating pizza thinking, “What aren’t Shannon and Abby here?” and it’s because no one remembered to call them. 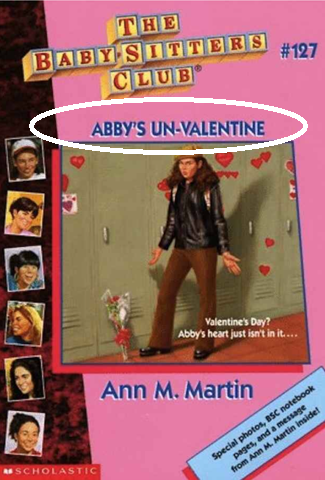 Sorry, Abby. You seem perfectly nice but I don’t even know your last name. 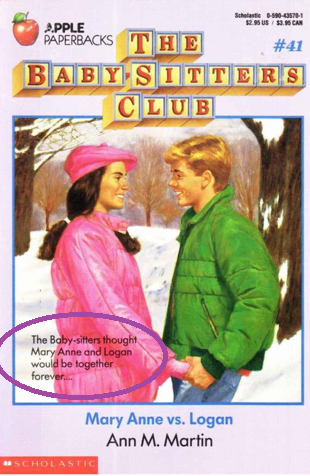 What do you remember most about The Baby-sitters Club? Claudia’s fab fashion? 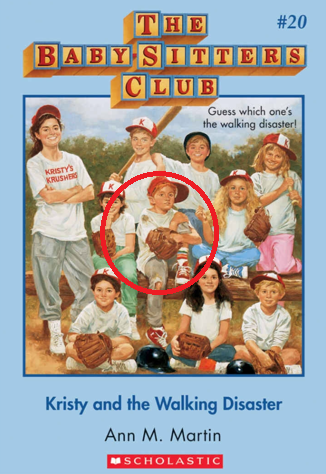 Kristy coaching her own softball team at the age of 13? Share your BSC memories below! Yes to all of this! I remember hiding candy all around my room, even though there was no strict “no sugar” policy in my house and it was totally unnecessary. I feel the need to reread the whole series now. Yes!!! 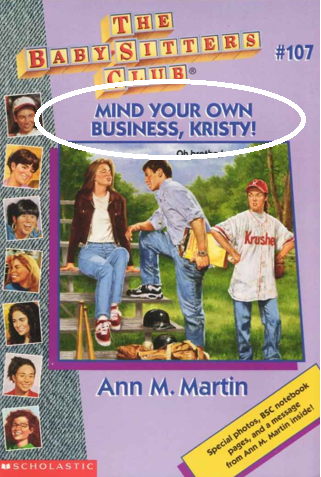 Just writing about it made me want to give it a re-read myself!! The super specials were THE BEST.